Connecting people who love to play music with those who love to listen! Shows on the third Saturday of the month. Connecting people who love to play music with those who love to listen! 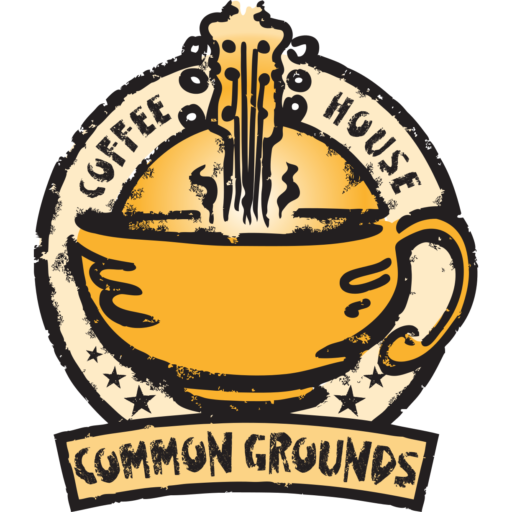 Common Grounds Coffee House is held the 4th Saturday every month in the Unitarian Universalist Metro Atlanta North (UUMAN) Sanctuary. Music starts at 7:30 PM. Doors open at 7:00 PM. $5.00 suggested donation at the door. We also collect food donations for North Fulton Community Charities. Our Coffee House has live music with refreshments for sale, including sweet treats, fruit with cheese and crackers, sodas, tea and of course fair trade coffee. You are also welcome to bring your own refreshments. Tell a friend! Bring a friend!